Older paper-printed photos are often faded, scratched, showing fold marks and creases, or are even torn. 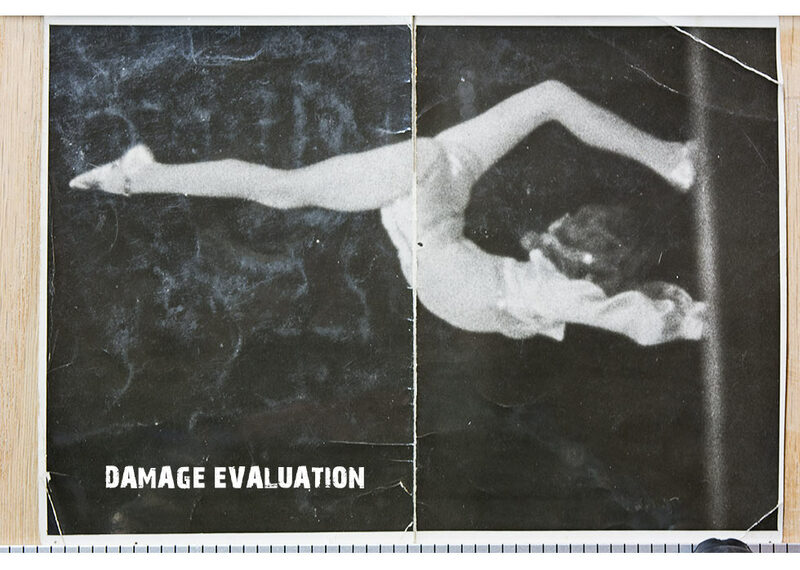 Other common damages to photos include spilled water or beverages, pen marks, other all sorts of remnants. Whatever it is, a digital repair and restoration process can help to restore old glory. The older a photograph the less resolution you will usually find to work with. Print-outs are often pretty small and photos are also often blurred and have low contrast or faded details. If it is overall blurred it will not become a sharp image later — it can be slightly improved but there’s no magic tool available. Otherwise we would not have a single blurred image in the world anymore. Same is valid for lost contrast and details in the photo. If there are no clear facial expressions I can’t add them because the photo should remain real. 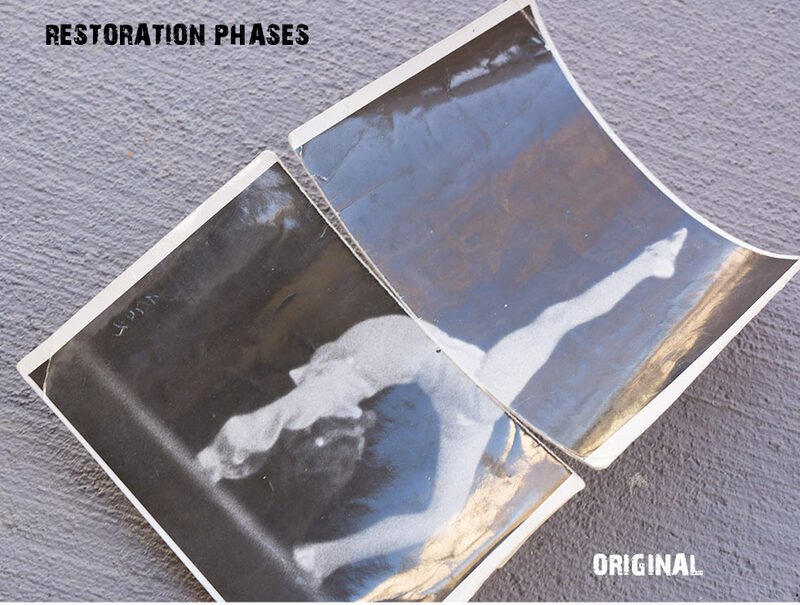 What can you expect from photo restoration and repair? A nice intact version of the original, but the blurred areas will remain blurred and lost contrast and details cannot cured completely (unless I find hints of that and can enhance them). Sometimes I can enlarge the original size a little bit, but whether that makes sense is depending on your goals. Enlarging such photos will result in less sharpness — if you want to look at the photo from a distance, that might be ok. If you want to look at it from short distance you don’t do yourself a favor. Like with a billboard: from the distance they look sharp. If you go really close, you actually see it blurred and lots of pixels. I’ll deliver a digital photo which you can archive and make as many photo prints you want to. Or, if you do not want to print it yourself, I offer, as an extra service, to take care of the print by utilizing a trusted professional photo print service provider. Same for enlarged prints or canvas prints. I’ll include that in my quote if you want me to. In my following example I am showing a pretty beaten-up original dating from ca. 1940. Torn, fold marks, and 80% of the surface heavily scratched. The person on the original photo is way out-of-focus. The details of the clothing are faded and, and, and… so on. Most old photographs I am asked to restore are not in that bad shape and offer more possibilities to restore them. Pricing starts at $95.oo and final quote may be higher, depending on the damages of the photo and the required effort to meet your goals. You’ll get a free quote and you will know your total costs upfront. We require a 50% non-refundable down-payment to start the job. You’ll get a proof (with a watermark) and once you are satisfied you pay the rest amount and get the watermark-free result. 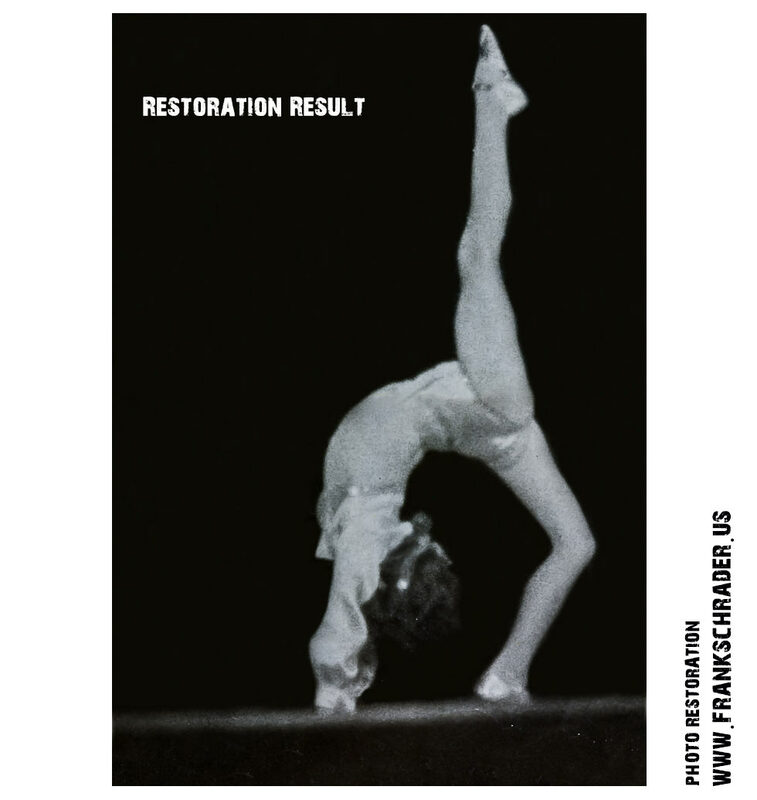 Email me a (phone) snapshot (or scan) of the photo you want to have restored plus a brief description of your goal and the issues with the photo (the latter is important because often not all issues are clearly visible on the snapshot) and I’ll give you a free quote. Don’t forget to tell me if you are interested in prints, enlargements, canvas, framed prints, etc. The quote will include a description of the work that needs to be done and the expected results. Once you accept the quote, a 50% non-refundable down payment is required to start the job. As mentioned above, you’ll receive a digital proof (with a watermark) and once you are satisfied you pay the rest amount and get the watermark-free result. Note regarding sending the Original Photo: I am recommending to use a quality mail service or courier if you can’t drop the photo in person. Returning your original photo: I’ll send your photo back by whatever service you prefer and which is available to me, like Postal Service, UPS, Fedex, etc. — however, you will have to pay for all shipping charges.